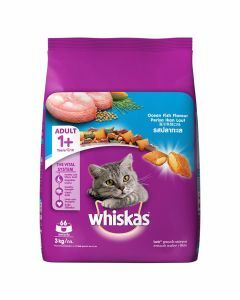 Whiskas, the premium cat food, is a part of the Mars Inc., a hugely popular and successful American organization managing several world famous brands under its umbrella. 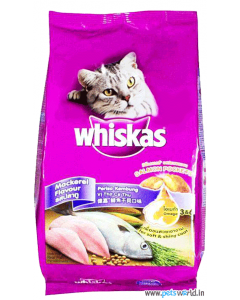 Established in 1936, Whiskas was originally named as Kal Kan cat food, making it one of the oldest cat foods in the world. 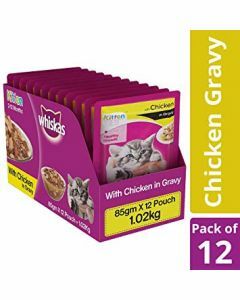 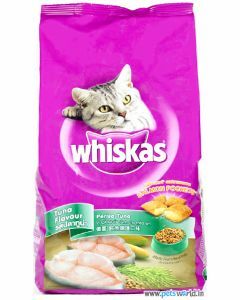 Coming in pretty purple cans, pouches or trays, Whiskas offer chicken and fish based dry and wet range of delicious and nutritive preparations to provide for the unique needs of the cats and kittens. 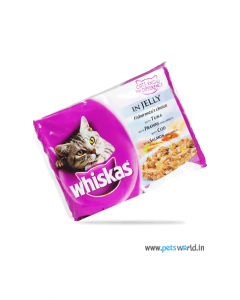 Physiological disposition of the cats make them dependent on animal flesh to meet their vital body needs. 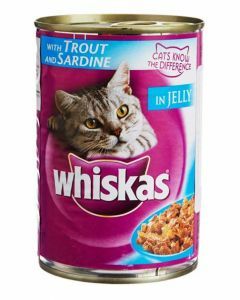 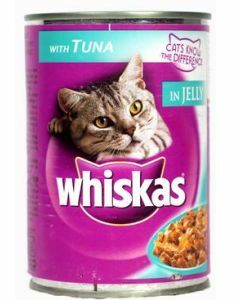 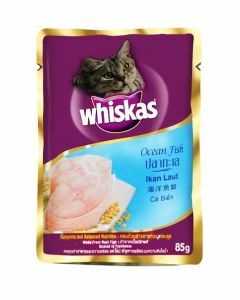 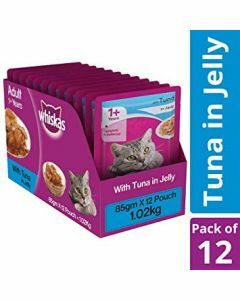 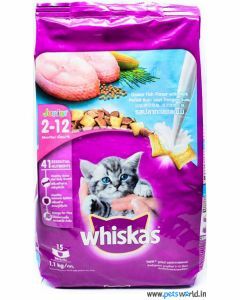 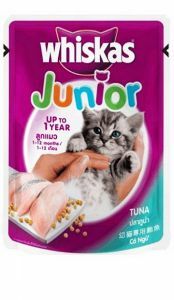 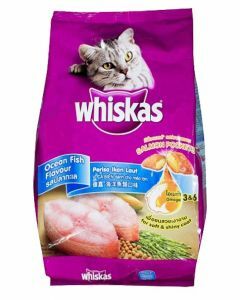 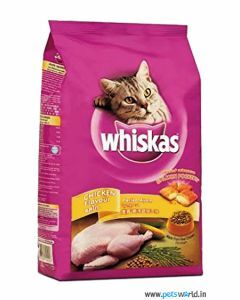 Whiskas brings the various combinations of nutrients and flavors (like Tuna in Jelly, Sardine and Trout, Ocean Fish, and Mackerel and Salmon), which satisfies the fundamental requirements of the cat and also promotes overall health and happiness of the furry feline.